FINALLY! 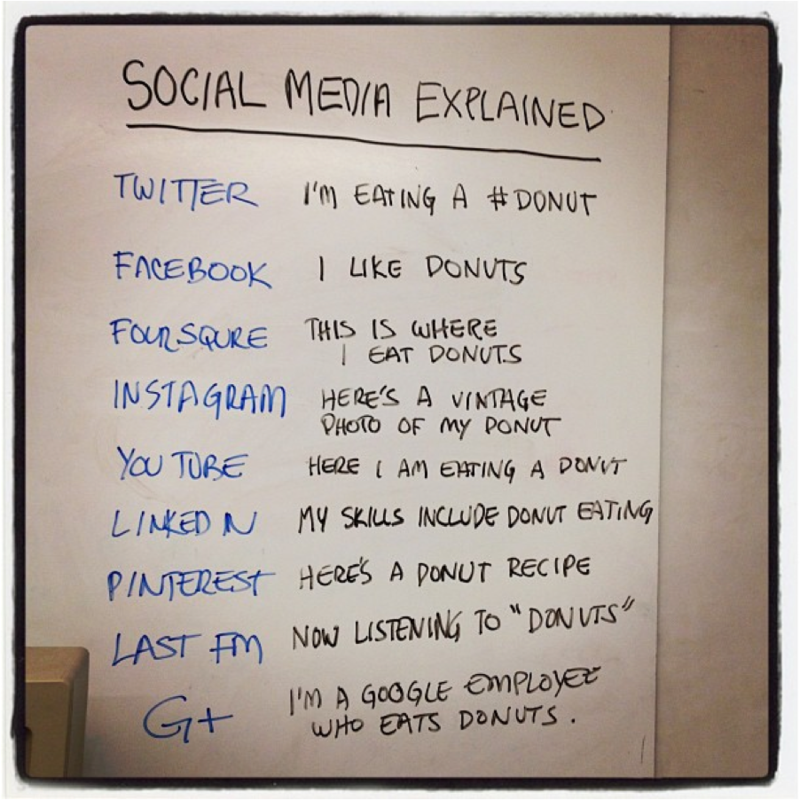 SOCIAL MEDIA EXPLAINED IN WORDS I UNDERSTAND! In chapter six Nicholas Carr discusses how young women in Japan began writing short stories on their mobile phones, starting simply with text messages, and eventually turning them into published works across the internet. Here is an example of a poetry competition held by the online editor of The Guardian. Two leading poets from Britain, Peter Sansom and UA Fanthrope judged the text message based competition. 14: a txt msg pom. wen he :-)s @ me. Aleks said he will delve into this intellectual concept. Pecadorl de la pradera: Sinner from the prairie. For a better explanation, check out Beatriz’s Pinterest.